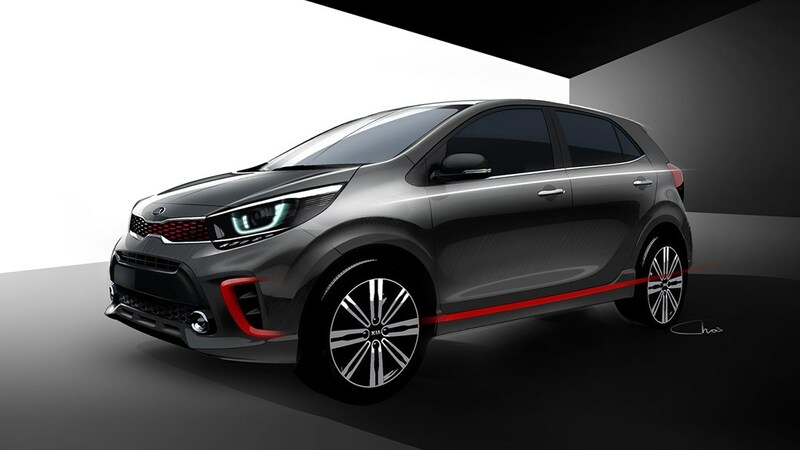 The Kia Picanto moves into its third generation, with the wraps coming off what promises to be an excitingly styled hatchback at the Geneva motor show in March. 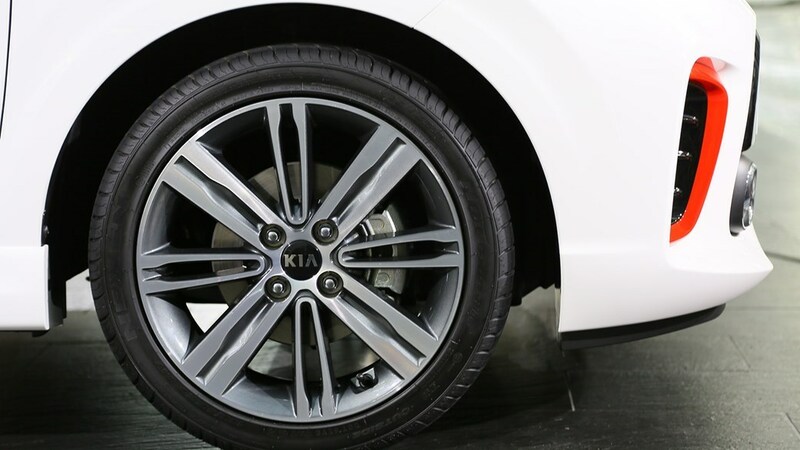 Kia has given us a first look at the car, which develops the sharp styling themes adopted across the range. 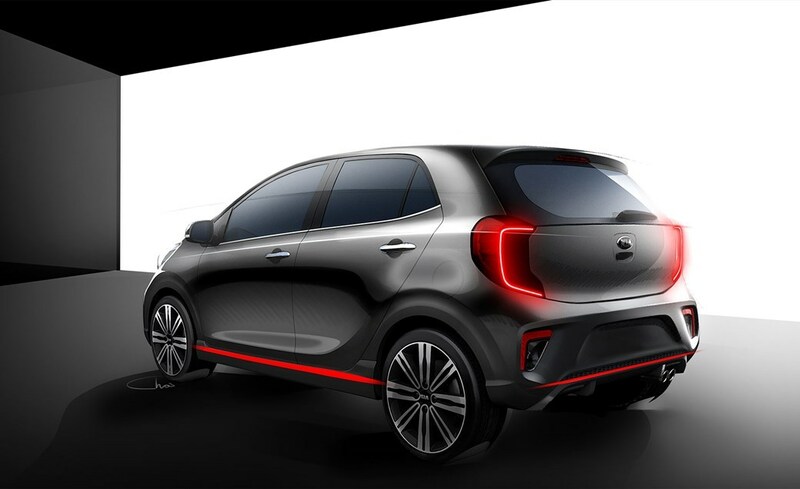 Following the debut of the all-new city car, it looks set to go on sale in the UK in the autumn of 2017 from around £8,000. Although the styling is very familiar looking, there is some very clever detailing. There are sculpted lines and intricate detailing combining to make an eye-catching design. There are new GT-Line models, and if you look closely, you'll see more clever stylists' work. The front foglights' chrome surround is delicately scored, and shaped to allow them to sit neatly within the lower radiator grille. Even the wheelarches haven’t escaped the designer’s attention with a gently contoured profile emphasising the GT-Line versions’ sportier look. Its new T-GDI engines should see it go well. 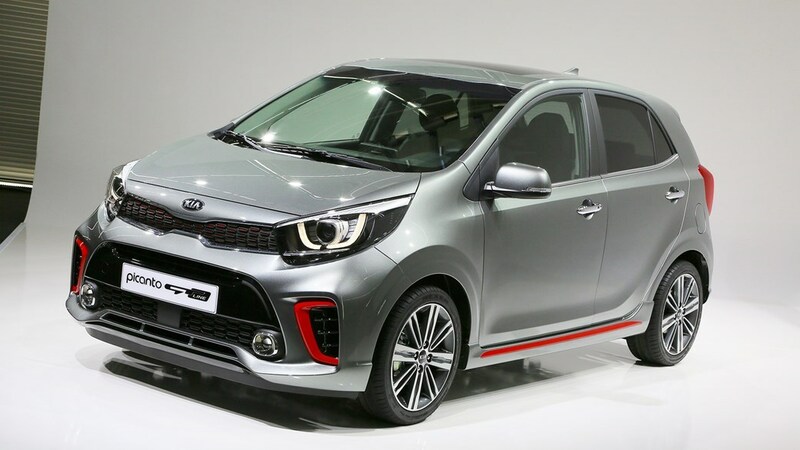 It's a detuned version of the Kia Rio's engine that develops 100hp. Claimed performance figures are 0-62mph in 10.1 seconds. Don't doubt it for a moment. 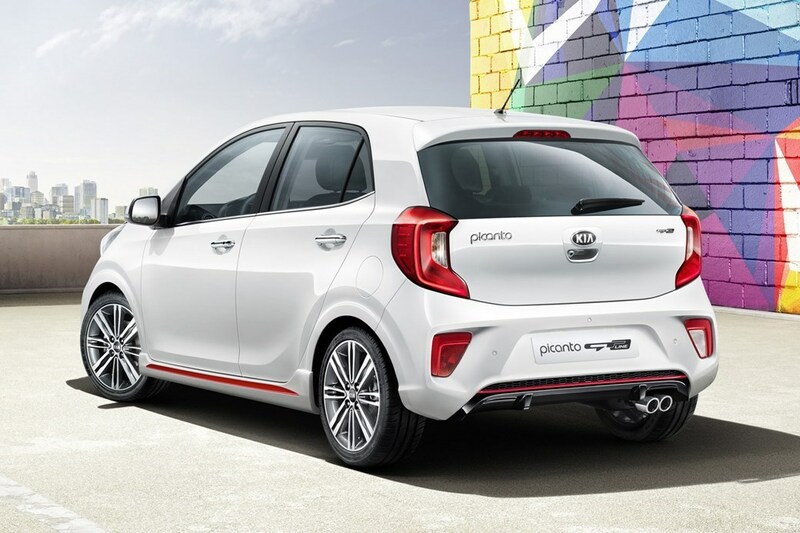 The 84hp 1.25-litre four-cylinder, shared with the Rio is expected to deliver 60mpg-plus fuel consumption but still be peppy in town. 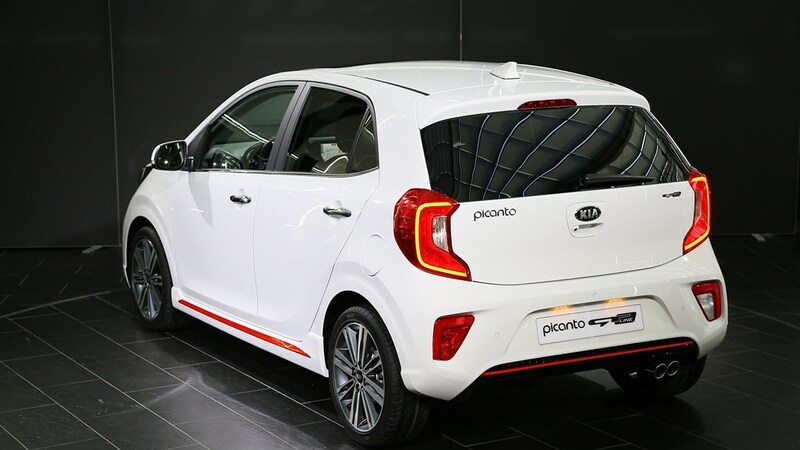 There's also an entry-level 1.0-litre engine – with 67hp and without turbo. All cars come standard with a five-speed manual gearbox, while 1.25-litre models get the option of a four-speed automatic. 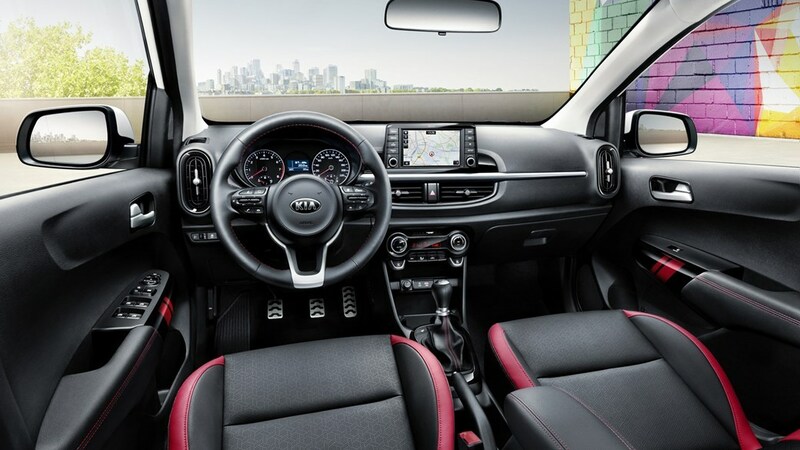 The interior looks set to be familiar to Kia Rio owners, with a funky minimalist instrument pack and infotainment system topping the low-line dashboard, with a more logical control set keeping it all under control. 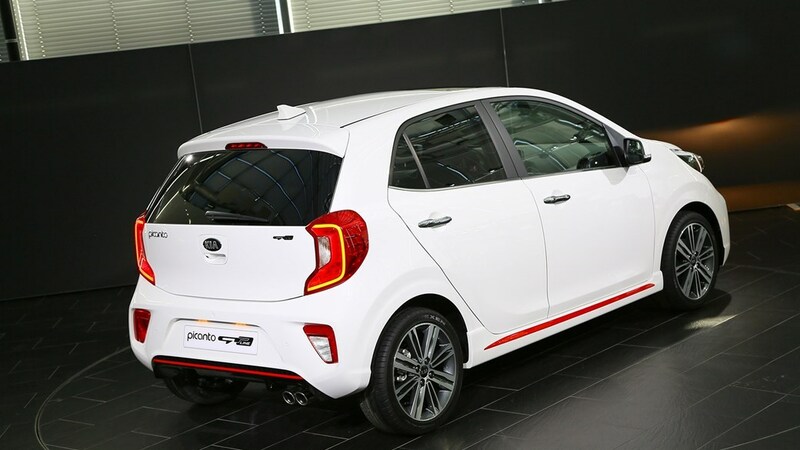 In tune with customer demand, Kia is making play of the Picanto's 'greater potential for customer personalisation'. It's the same size as the old one, although the wheelbase and track are wider for more interior room. 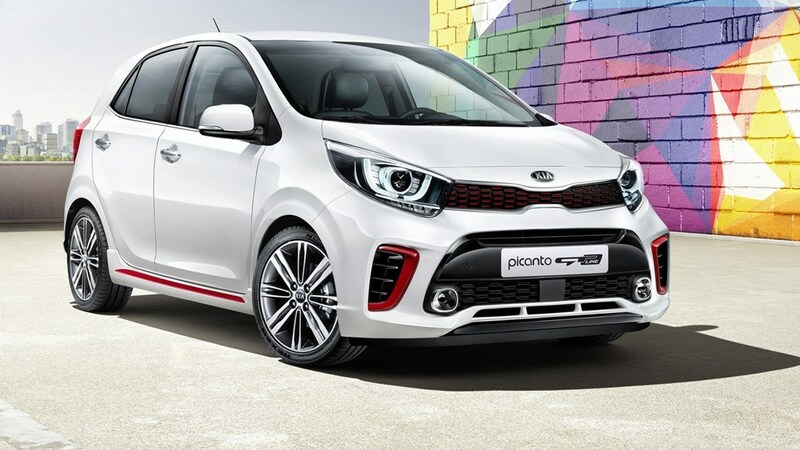 Safety takes a priority, and the Picanto gets a torque vectoring system – the sort of traction control system you find on more upmarket and powerful cars – Kia says this makes the car more stable and agile in tight corners. Exact UK specifications are yet to be confirmed, although 1, 2 and 3 trim levels followed by the body-kitted GT-Line and perhaps a bells-and-whistles First Edition at launch. 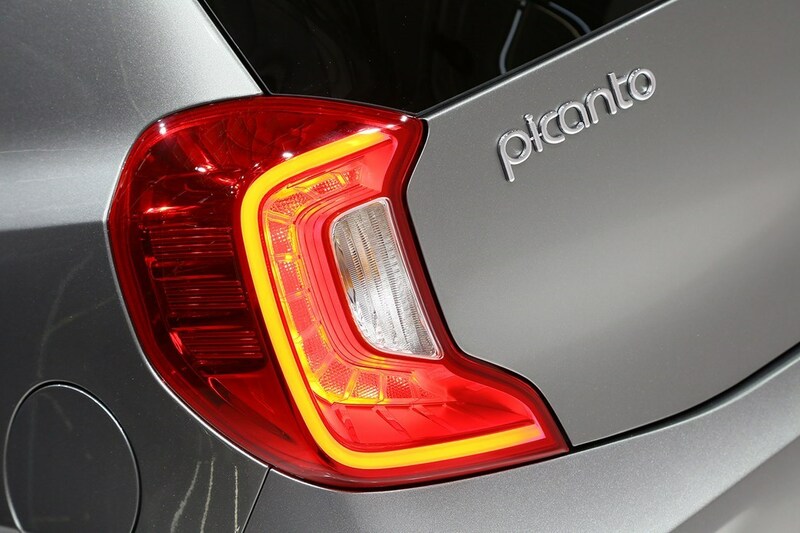 What we do know for sure is that higher spec Picantos will benefit from a 7in floating touchscreen, sat-nav, wireless smartphone charging and Apple CarPlay/Android Auto smartphone functionality. 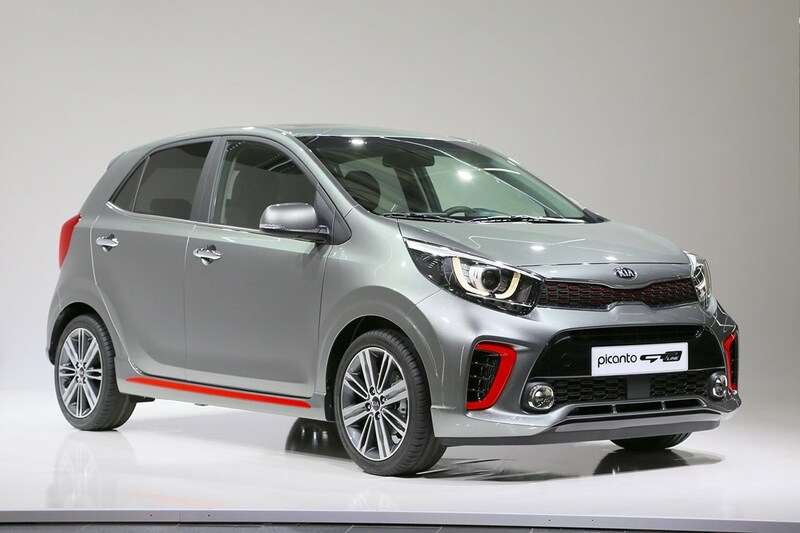 The new Picanto is set to go on sale during the second quarter of 2017, although customers hoping to spec the new 99bhp 1.0-litre T-GDI engine will have to wait until the end of the year before it becomes available. Pricing is yet to be confirmed, but expect a slight premium over the old model throughout all trim levels. GT-Line models are expected to make up around 20% of overall sales.